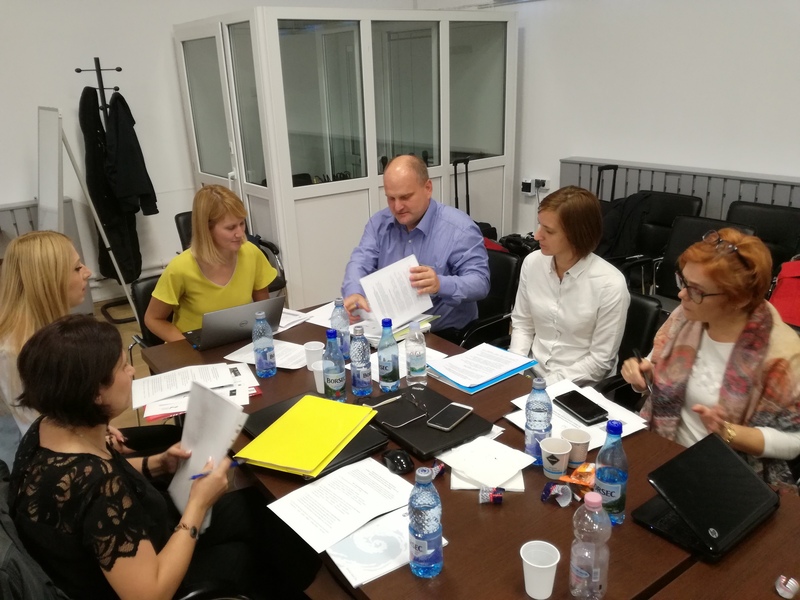 On 9 October 2018, DriDanube team participated at the consultations of the High-level Experts and Leaders Panel on Water and Disasters (HELP) jointly organized with the 4th DriDanube project meeting in Bucharest and contributed to formulation of the Principles on Investment and Financing for Water related Disaster Risk Reduction (DRR) that aim to change paradigm of any disaster management. Prof. Kenzo Hiroki, a representative of HELP, emphasized that „HELP principles are an ambitious step to shift the management of being reactive to proactive in disaster risk reduction“. It is generally known that the water related disasters bring significant damages to the economies – they account for almost 90% of the world’s top 1,000 disasters. Floods, storms, heat waves and droughts have become more frequent and intense in the most parts of Europe. The governments have made some improvements in the preventive efforts, such as early warning systems, better monitoring and forecast. However, to scale these up to meet current and future needs remains a central challenge. The importance to increase investments and financing for disaster risk reduction is now widely recognized in international agreements (Sendai Framework for DRR). Furthermore, the 2030 Agenda on Sustainable Development set out a target to substantially reduce economic losses and the number of deaths and people affected by water-related disasters. Droughts are causing serious damages that are typically „managed“ only once in place to cover the losses. As discussed at the consultation meeting, the current investments are directed to emergency response and recovery of economic damages, while the investments for disaster prevention and preparedness are still very limited. 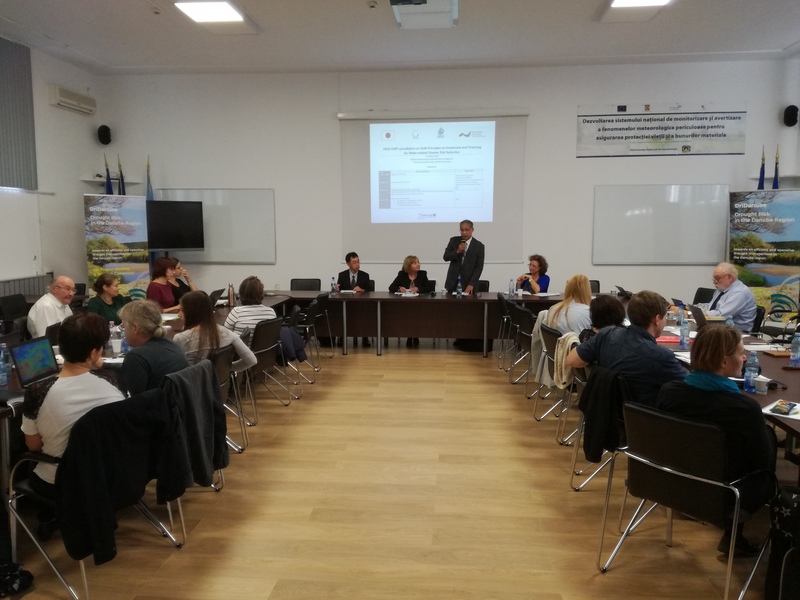 The key message of the consultation was that the countermeasures implemented in advance against water related disasters are not a cost but an investment for the future. 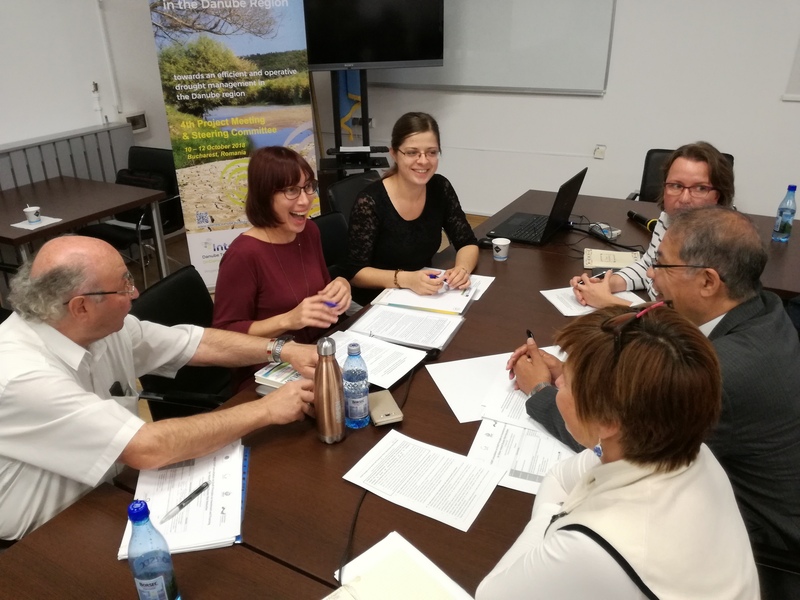 The participants hence discussed the HELP principles focusing on the need to shift from disaster recovery to disaster risk reduction, perfectly in line with the DriDanube’s overall goal in changing the paradigm of the current drought management.